Apartment for sale in Bristol, 138sqm, 1st Floor. New luxurious apartment for sale in Bristol, 245 sqm, 11th floor. New sea view apartment for sale in Ain El Mreisseh, 300 sqm, 1st floor. 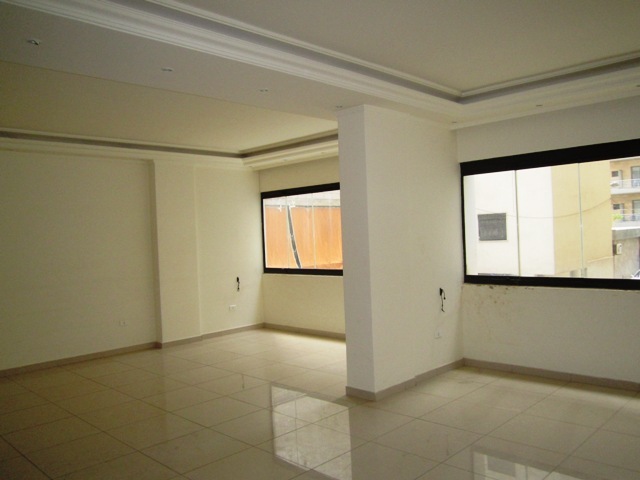 Apartment for sale in Hamra, 137sqm, 4th Floor. 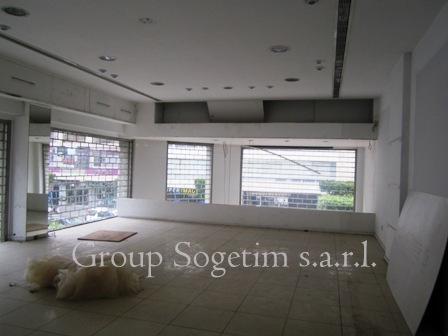 Showroom in Wata El Mousaytbeh for sale, 240 sqm with closed parking 30 sqm. 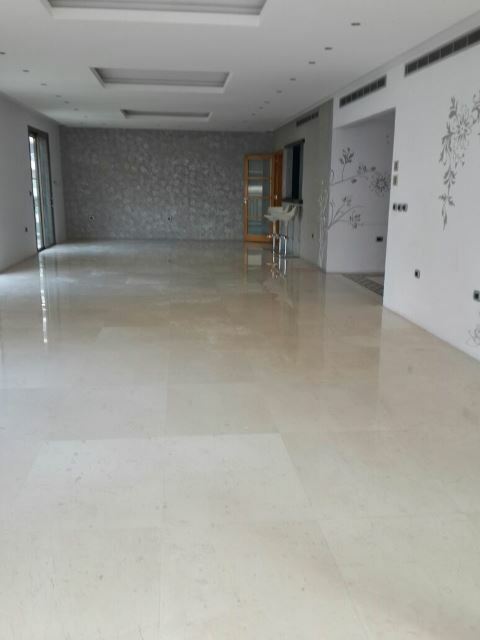 New apartment for sale in Ashrafieh Sodeco, 260sqm, 4th floor. Apartment for sale in Hamra, 44sqm, 4th Floor. 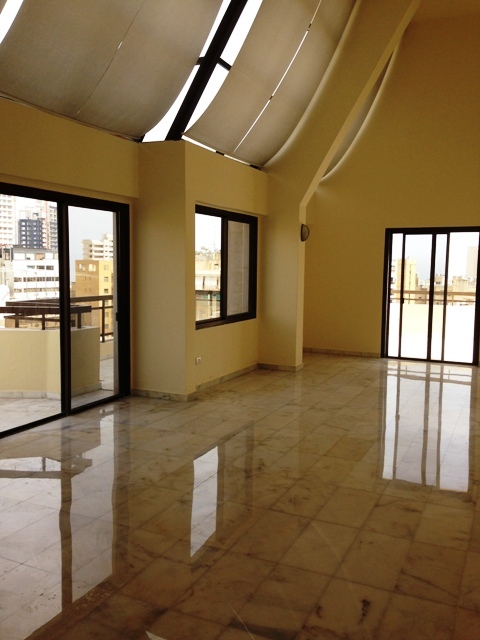 Duplex for rent in Hamra, 235 sqm, 9th and 10th floor. 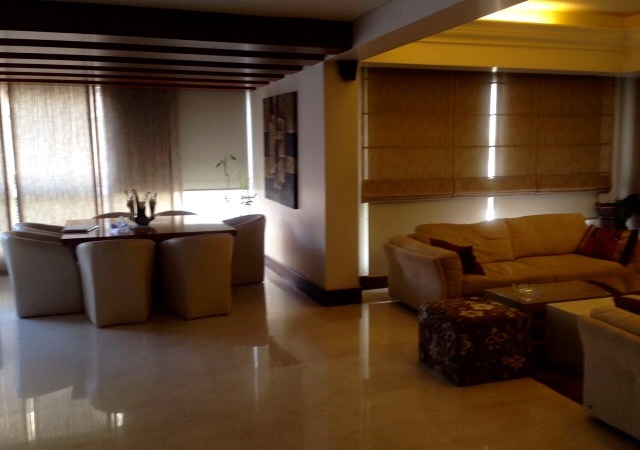 Luxurious apartment for sale in Koreitem, 240 sqm, 12th floor.